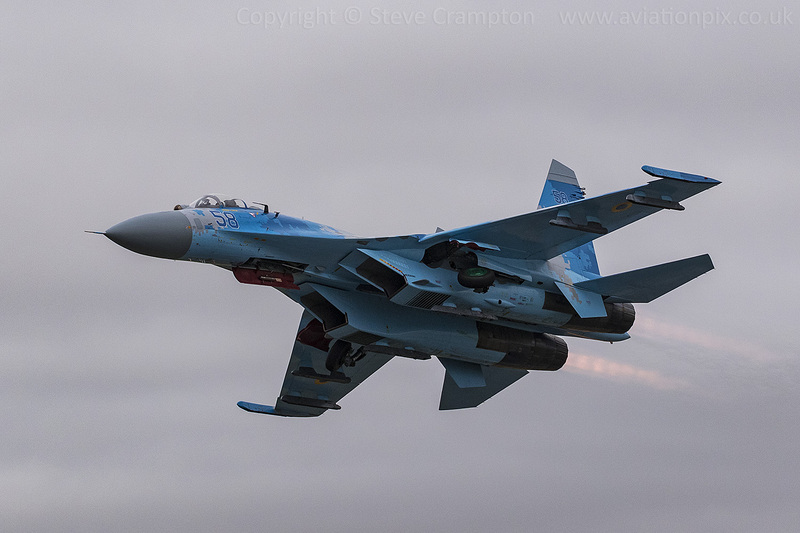 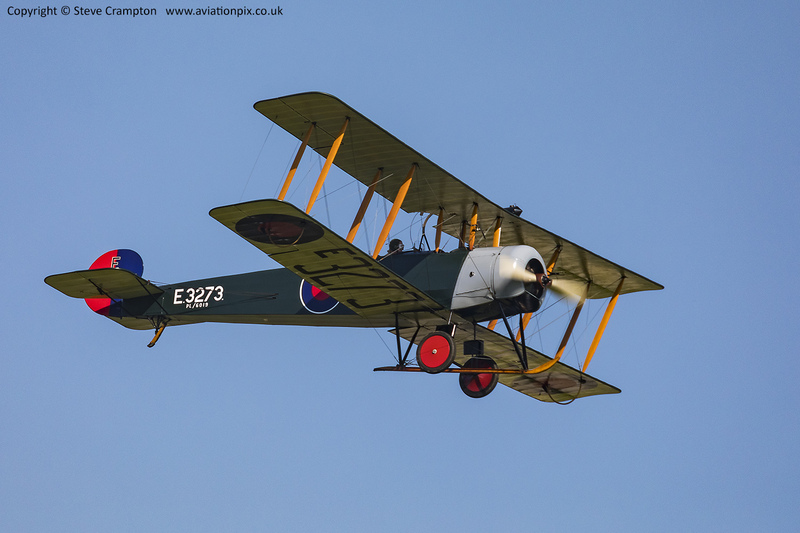 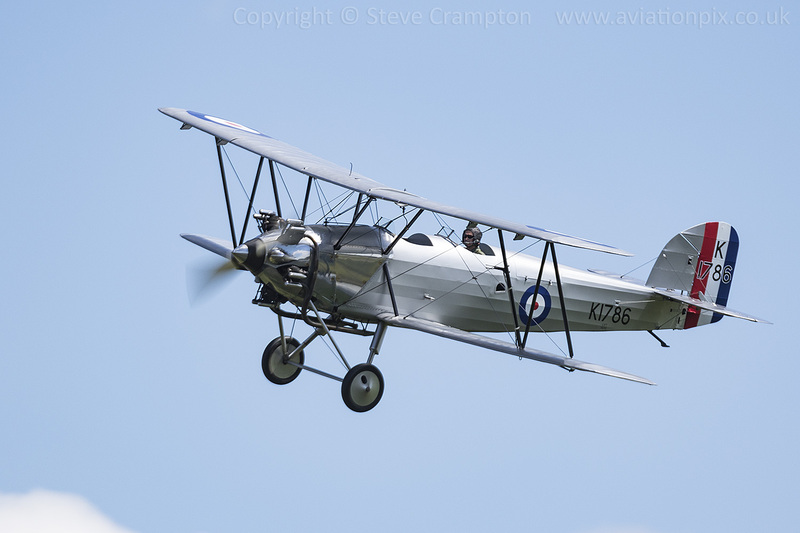 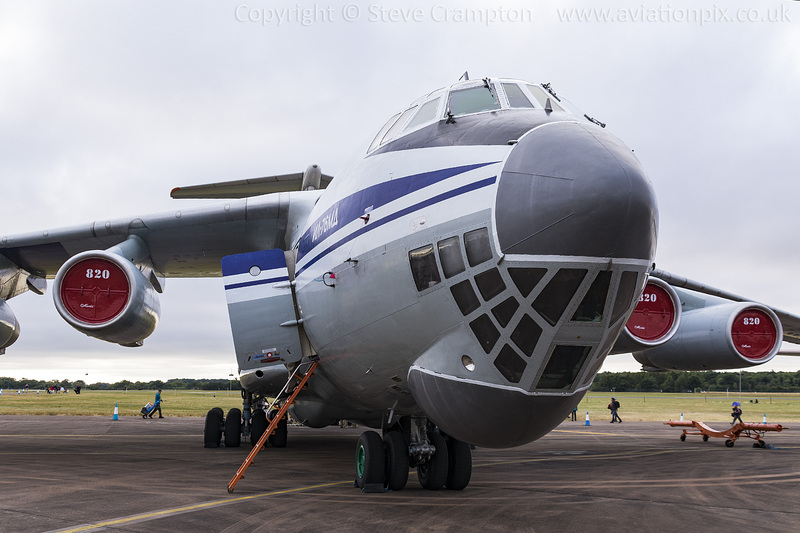 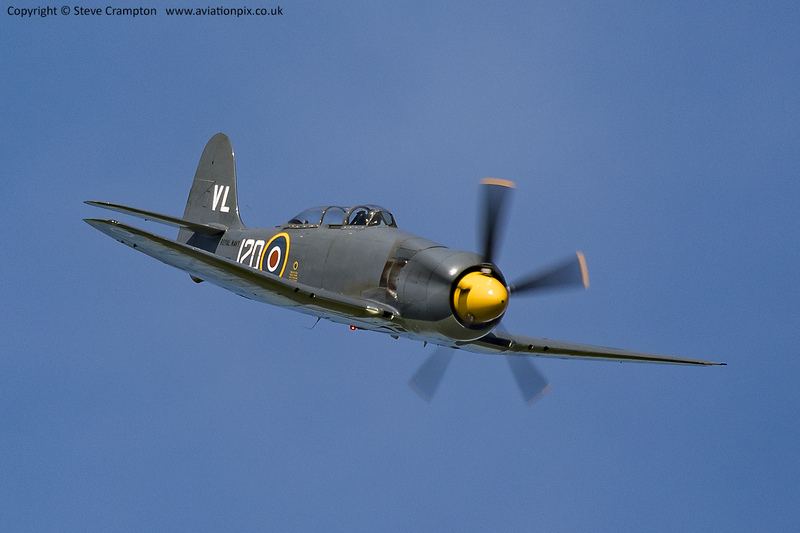 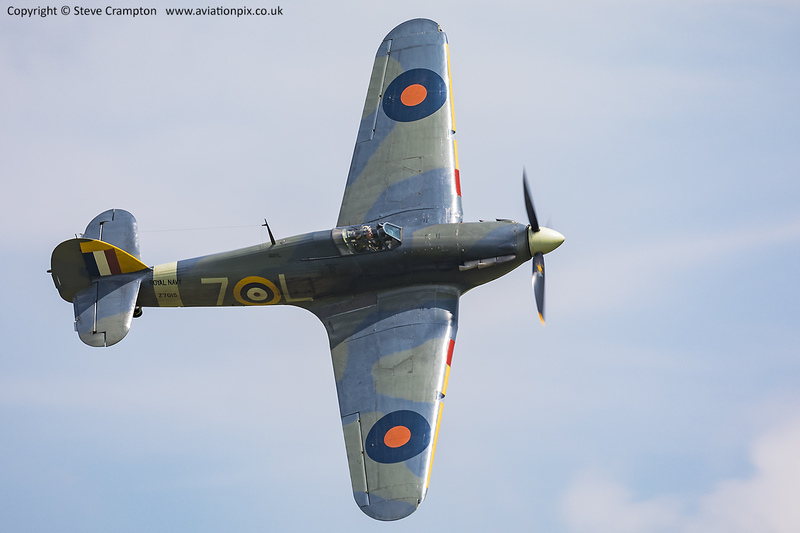 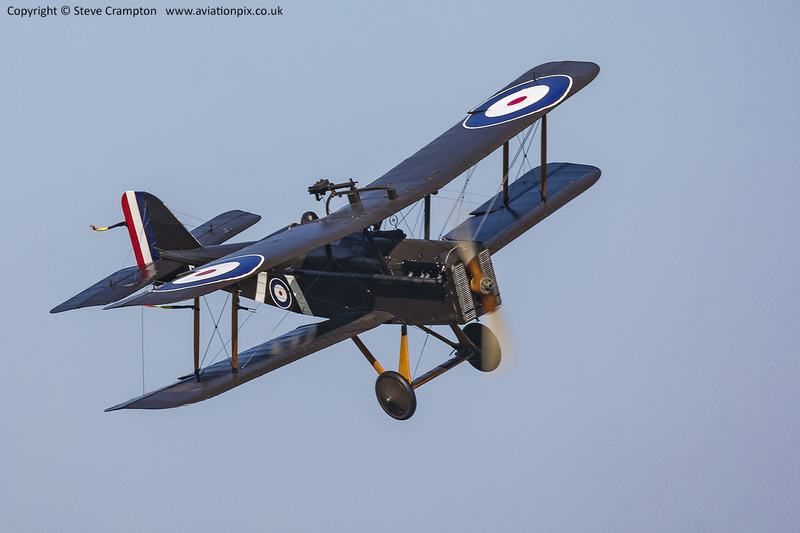 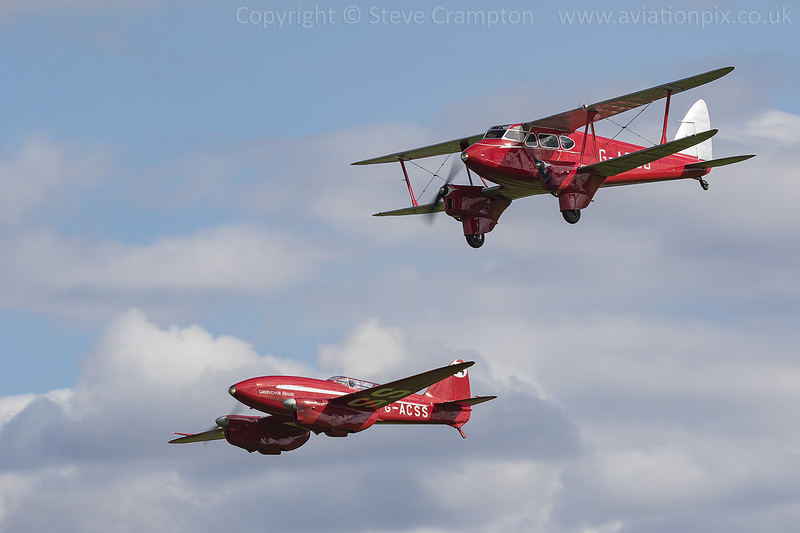 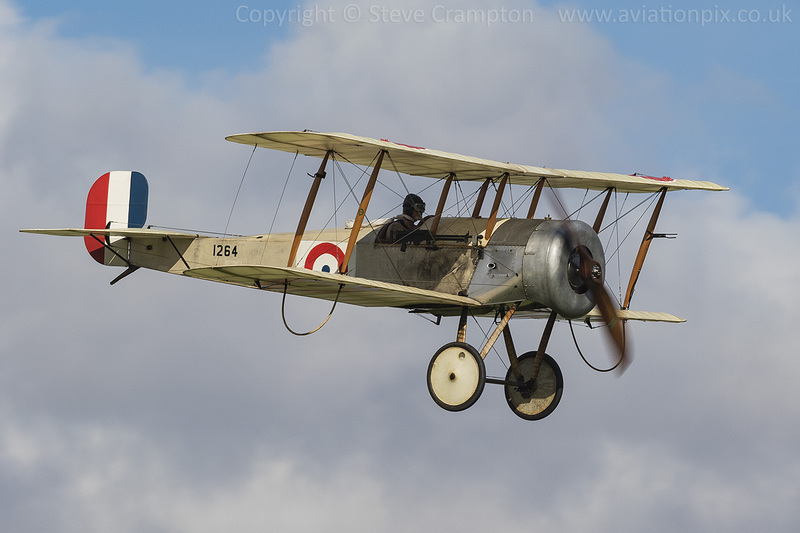 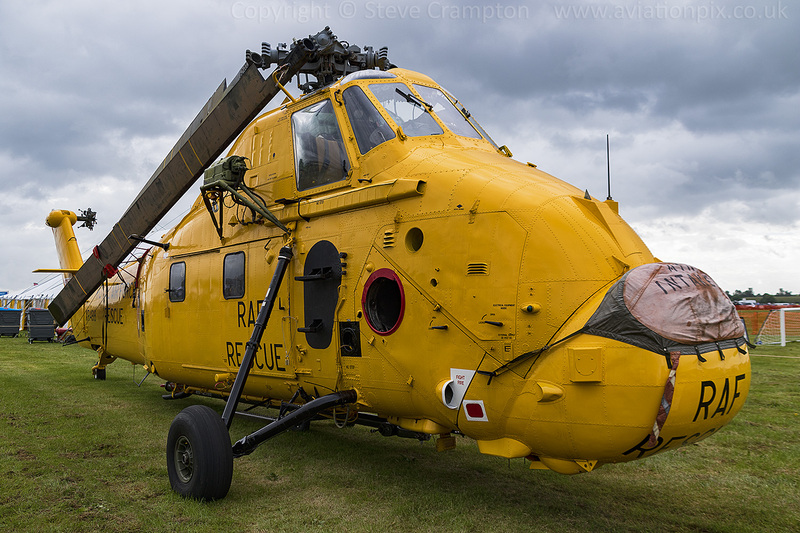 Review and images, RAF Cosford Airshow 2018.
Review and images, Shuttleworth Fly Navy 2018.
Review and images, Shuttleworth Season Premiere 2018.
Review and images, Shuttleworth Edwardian Pageant 2017.
Review and images, RIAT 2017.
Review and images, Shuttleworth Military Pageant 2017. 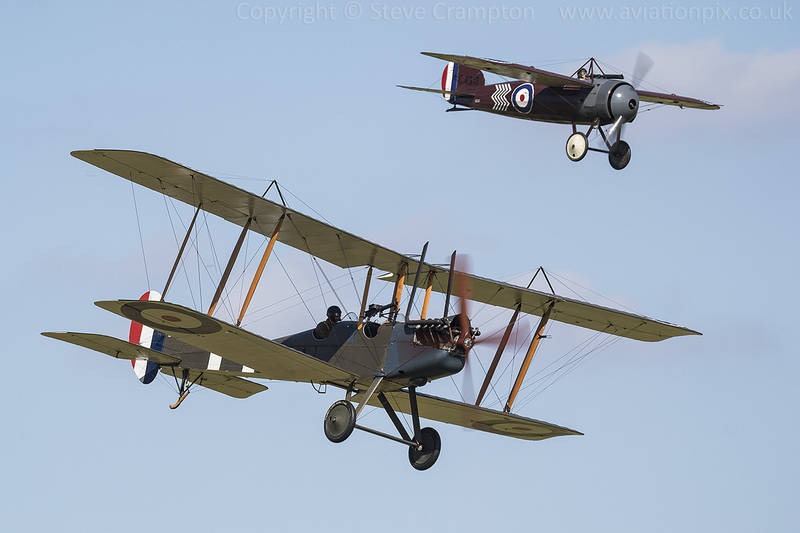 Aviation images. 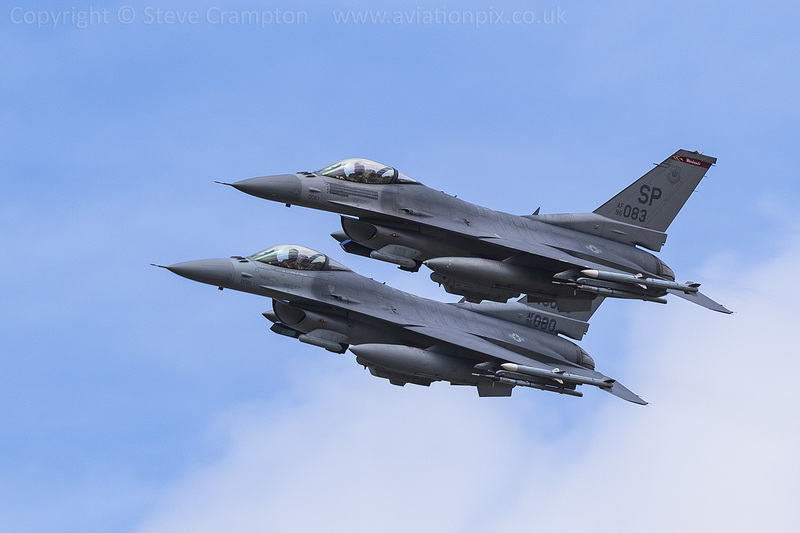 Photography by Steve Crampton. 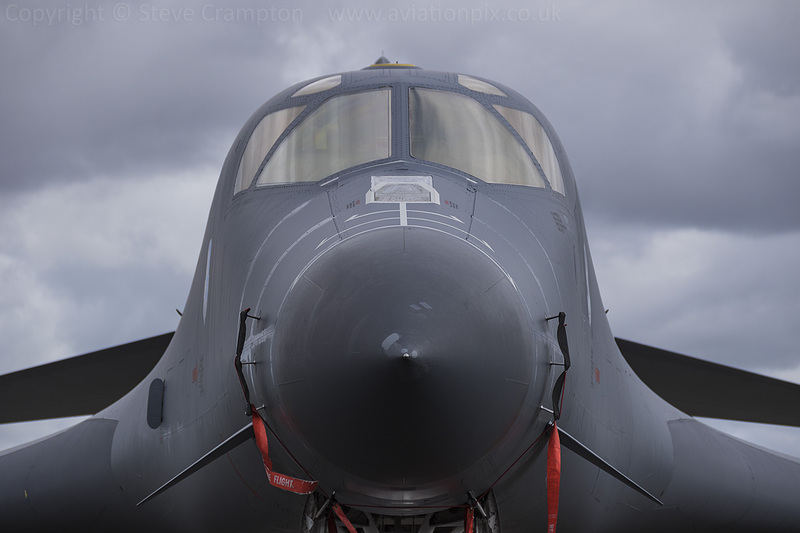 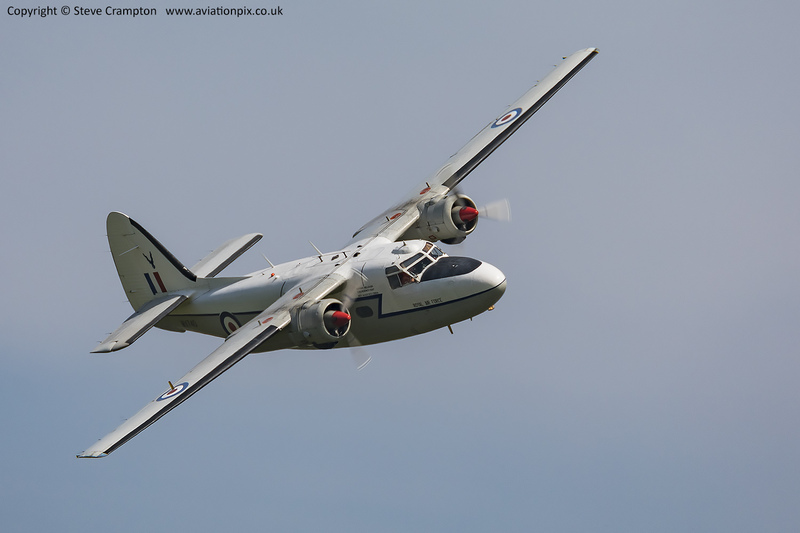 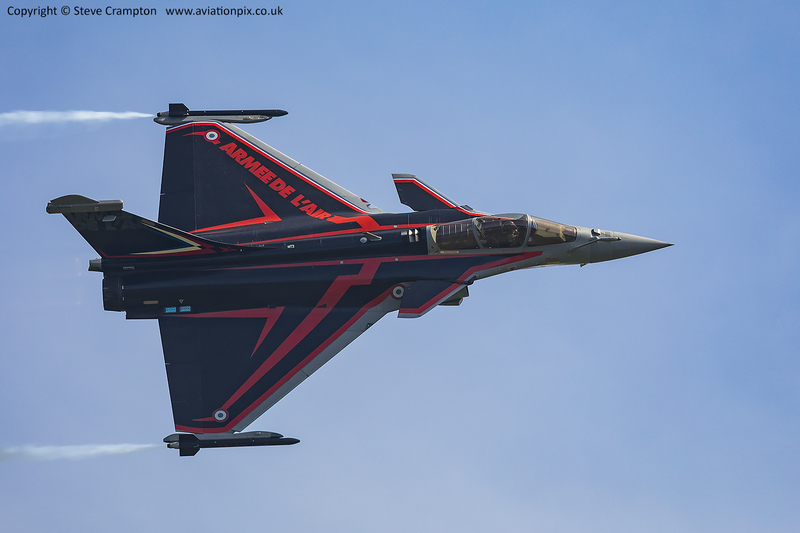 © Steve Crampton - Aviationpix.co.uk, 2001 - , All rights reserved.